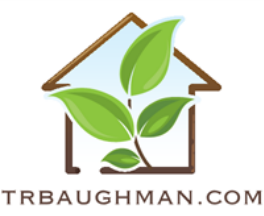 Terry R. Baughman is the lead pastor of LifeChurch, Gilbert, AZ. 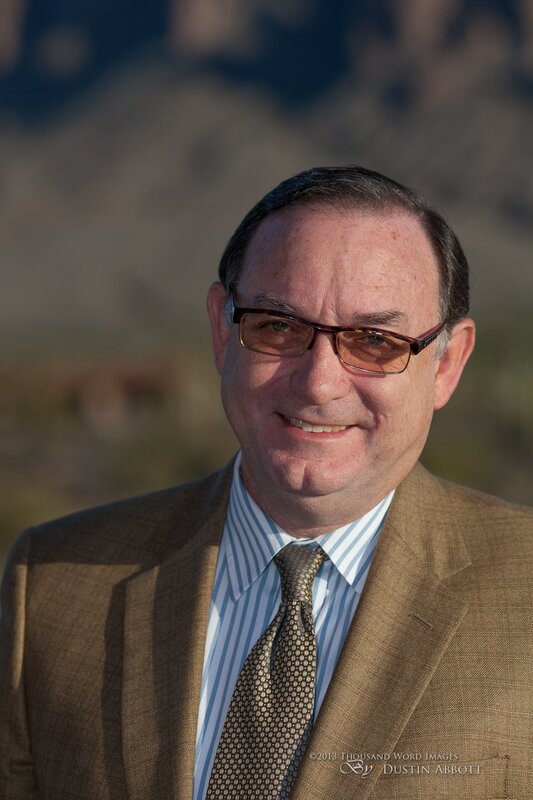 He is a district presbyter for the Arizona District of the United Pentecostal Church International. 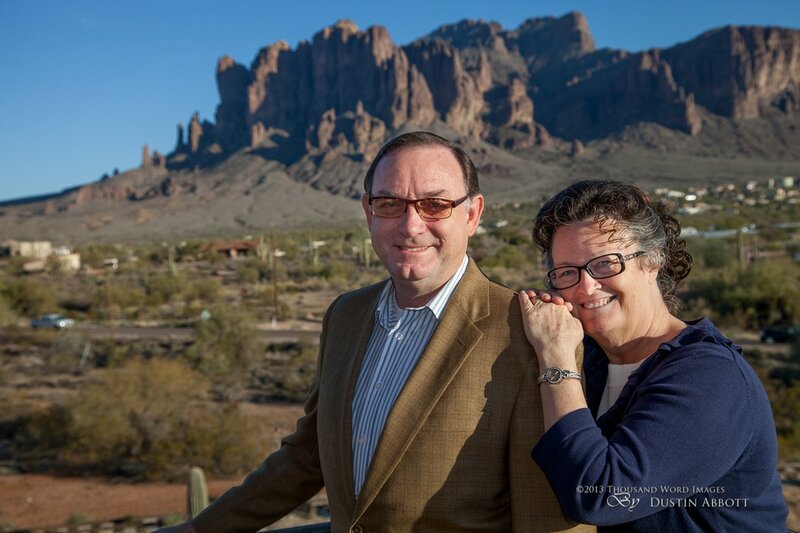 He also served as the Administrative Dean and an instructor for Arizona School of Ministry for five years. He was an instructor at Christian Life College, Stockton, California, for nineteen years where he served as Executive Vice President from 2003-2009. 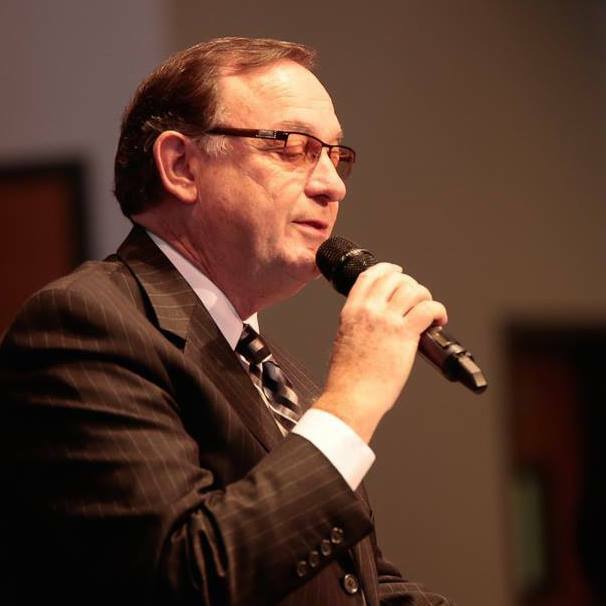 He graduated with a Bachelor of Arts in Theology from Christian Life College in 1977 and earned a Master of Arts in Exegetical Theology in 1999 from Western Seminary in San Jose, California. 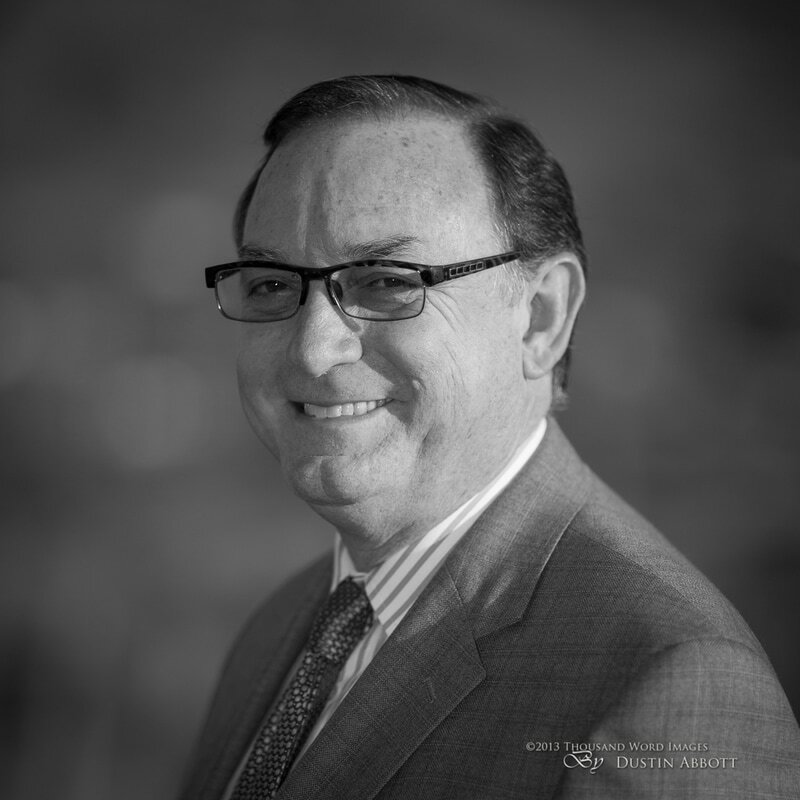 A minister with the United Pentecostal Church International since 1976, he has evangelized throughout the Southwest, pastored Truth Center in Canyon, Texas, and founded Worship & Word-the Northwest Church in Peoria, Arizona and The Pentecostals of Pleasanton, in California. A Texan by birth, Terry R. Baughman was raised in Northwest Arkansas where he attended Farmington Public Schools for all primary and secondary education and graduated high school with honors. Following high school he received a scholarship to attend Western Apostolic Bible College (now Christian Life College) in Stockton, California. After his third year of college he applied and was granted license with the United Pentecostal Church International in the Arkansas district. He served as the Student Body President during his senior year of Bible college and also served as men's dorm supervisor. Graduating (with honors) and receiving a Bachelor of Arts in Theology he embarked in ministry as a traveling evangelist preaching and teaching in churches throughout the southwestern United States. After two years of traveling ministry Baughman met and married his perfect match in ministry, Gayla Bibb. She attended Conquerors Bible College (formerly in Portland, OR) and toured extensively through the western US and Canada with her family's evangelistic band for four years prior to their marriage. She recorded four albums with The Bible Singing Bibb Family, one in which she was featured. Terry and Gayla married in 1979 with family and friends present in Rogers, Arkansas. They continued their evangelistic travels as a new team and recorded their own album within the first six months of marriage at a studio in Laurel, Mississippi, recorded and produced by David and the Giants. After two more years of evangelistic travel and the birth of their daughter, the Baughmans settled in Gladewater, Texas where they assisted Pastor Michael McGuire and directed the choir. During two stints at Abundant Life Church they arranged and recorded two choir projects. Terry R Baughman accepted his first pastorate in Canyon, Texas over a small congregation in a historic sanctuary first constructed as a Presbyterian Church in 1927. A wonderful network of friends resulted from the time spent in the Texico District under the leadership of Superintendent J.T. Pugh. After two years of pastoral ministry and the birth of their son, the Baughmans resigned from the church and resumed traveling in the ministry of evangelism. 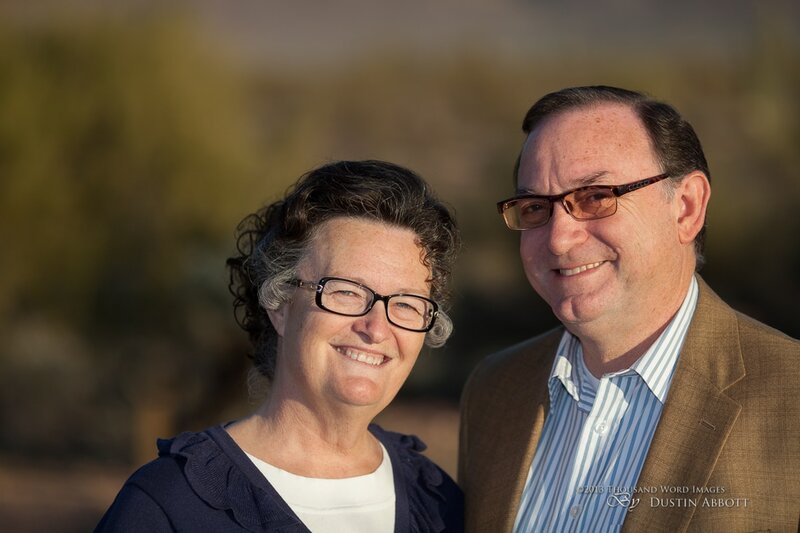 The Baughmans were approved as Christmas for Christ missionaries to establish Worship & Word-the Northwest Church in Peoria Arizona. Beginning services in a rented home they taught Bible studies and conducted worship to bring together the nucleus of a church. After three years of home meetings they purchased the first church property and remodeled a small building where the congregation continued to grow. After five years the average attendance was in the 50's when they felt another change of ministry coming in their lives. Terry R. Baughman accepted the position of College Pastor with Christian Life College in Stockton, California and moved his family in 1994 to begin a new phase of ministry. In the fifteen years they lived in Stockton he filled several roles at the college, from pastor, to the Dean of Students, to the Academic Dean, and ultimately the Executive Vice President in 2003. He served in this position until 2009 when he accepted the pastorate of LifeChurch in Gilbert, Arizona. He continued to teach part-time for Christian Life College both online and commuting to the campus for four more years. He also served (2011-2016) on the GATS (Global Association of Theological Studies) Curriculum Development Committee which provides educational guidance for schools around the world in Global Missions. The Discipleship Project - Summer 2019, Series 3: Good Friends (Word Aflame Press, Hazelwood, MO, 2018). Adult Bible Lessons - The Living Word Series, Volume 1 (Word Aflame Press, Hazelwood, MO, 2018-2019). The Discipleship Project - Spring 2018, Series 2: A Call to Unity (Word Aflame Press, Hazelwood, MO, 2018). Adult Bible Lessons - Jubilee Series, Volume 4 - A Celebration of Miracles (Word Aflame Press, Hazelwood, MO, 2017-2018). Adult Bible Lessons - Jubilee Series, Volume 3 - Sermon on the Mount (Word Aflame Press, Hazelwood, MO, 2016-2017). "A Call to Radical Christianity"
Ministerial Ethics (2014-15). Contributed three chapters. Global Association of Theological Studies (GATS) Curriculum Development Committee, Global Missions UPCI. Apostolic Study Bible, commentary for two books, Acts and Joel. (Word Aflame Press, Hazelwood, MO, 2013, available from The Pentecostal Publishing House). The New Generation: Minister's Development Curriculum - "Cultivating the Fruit of the Spirit." (Western District UPCI, 2008). Profiles of Pentecostal Preachers, V. 2, Mary Wallace, editor, a chapter about his grandfather, Mark Baughman. (Word Aflame Press, Hazelwood, MO, 1984). The Total Evangelist, compiled by Randy Bowerman, Music and the Evangelist, a chapter by Terry & Gayla Baughman. (Word Aflame Press, Hazelwood, MO, 1981). The following promotional shots may be used by obtaining permission for their dissemination. Email the request stating the purpose of their use and where they will be published. A blanket permission has been granted by the photographer. Email request CLICK HERE.